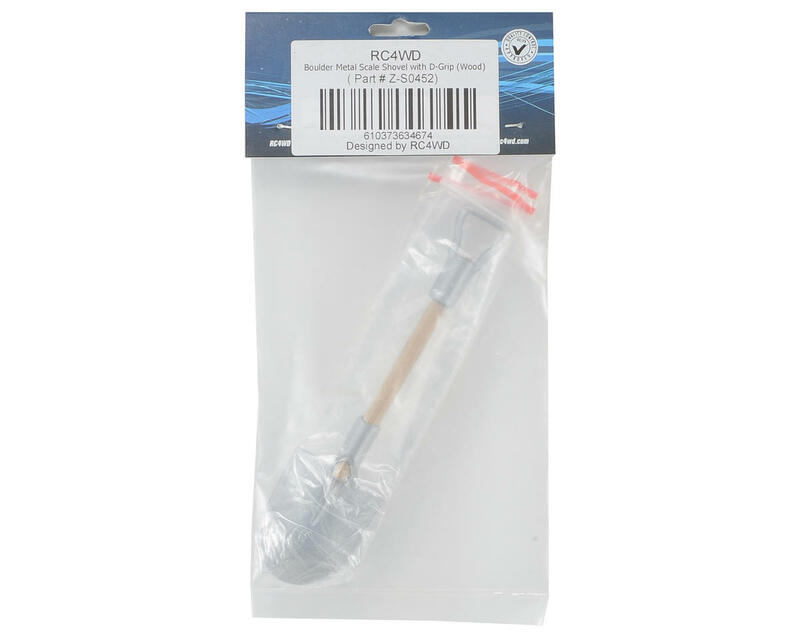 This is an RC4WD Boulder Metal Scale Shovel with D-Grip. 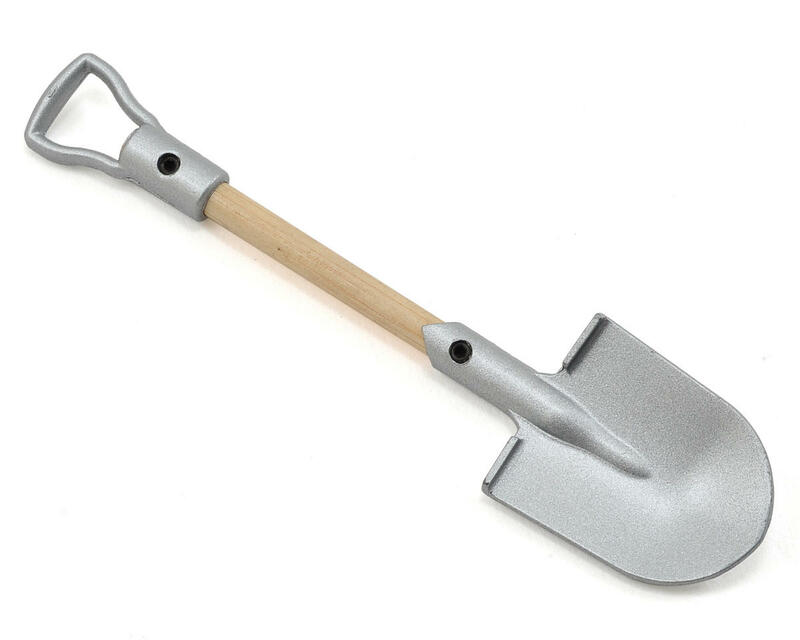 This scale shovel features an aluminum shovel head and handle, with a simulated wood handle. NOTE: Because this shovel is so scale in size, it can be fragile.